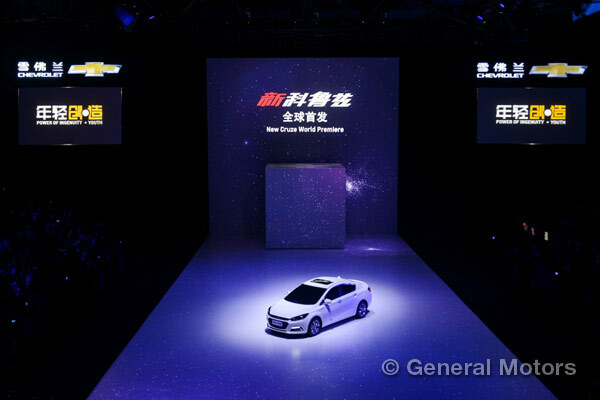 GM and its joint ventures in China experienced a 4% drop in sales in May, moving 252,567 vehicles in a month where several older models were being phased out in favor of next-gen and new model-year versions. Highlights for the month include a 21.8% retail sales increase for the SUV and MPV segments combined and 10.9% sales growth from Cadillac. 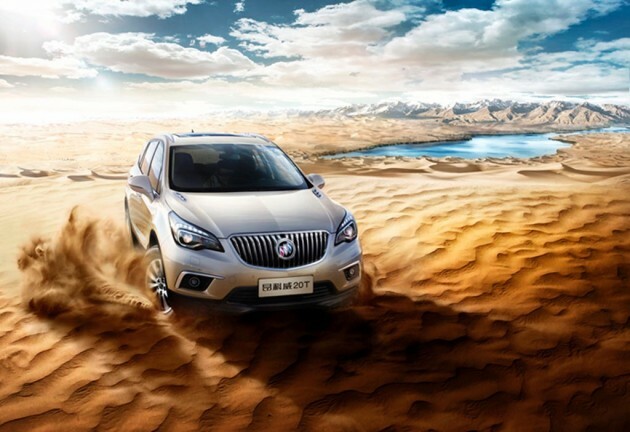 Buick’s sales were down 12.9% overall with 62,601 units delivered, but the Excelle XT and GT combined for an impressive 15,311 units, the Envision hit a new monthly record at 11,556 units, and the trio of Envision, Enclave, and Encore were up 157.6% combined. Chevrolet was down 2.2% with 50,021 units sold and was led by the Cruze, which accounted for 20,675 units and was up 6.6 percent overall. The Cruze, Sail (13,474 units), and Malibu (8,097 units) combined to account for 84% of all Chevrolet sales in May. Cadillac was up 10.9% with 6,592 units sold, led by the ATS and ATS-L with 2,758 units; SRX with 1,915 units; and XTS with 1,859 units. Baojun was up 293.8% with 24,095 units sold, and Wuling was down 11.7%.